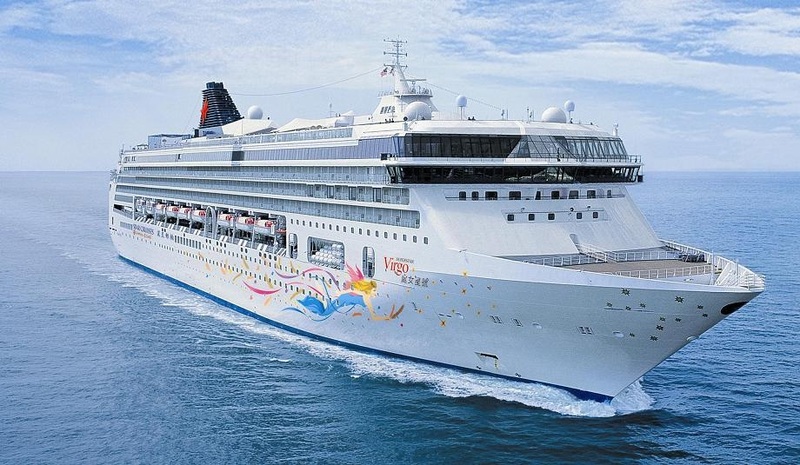 With so many restaurants and bars SuperStar Virgo provides is a mecca for food lovers, while the ship’s glamourous décor and luxurious suites ensure you travel in upmost comfort. 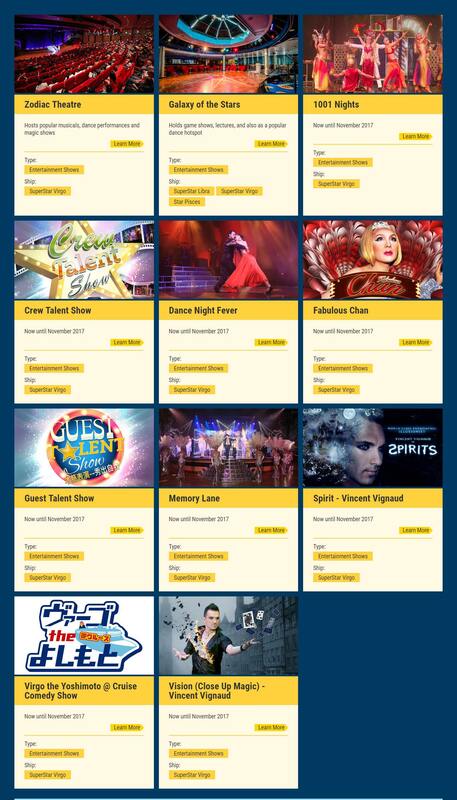 Guests will also discover great facilities, and plenty of world-class entertainment. Practise your golf swing, limber up with a yoga class, dance to the disco beat and croon away with friends in a private karaoke room. You should also visit the Apollo Spa & Fitness Centre for a complete work out. 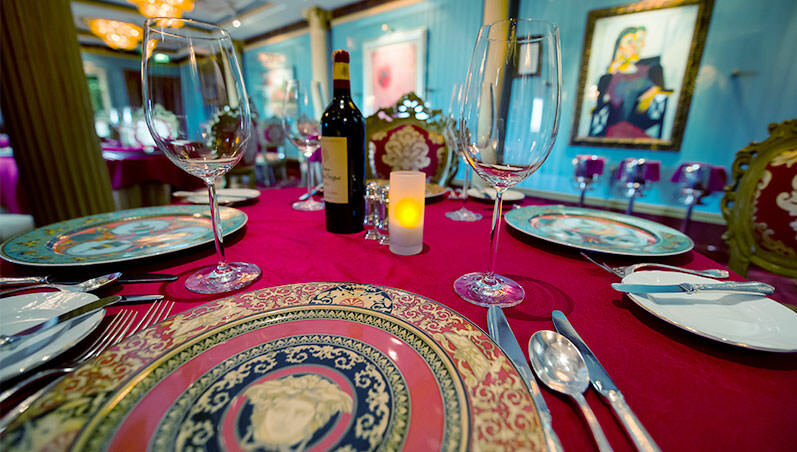 With over 10 restaurants, guests can explore every type of cuisine – from Chinese to Italian. Or have a gourmet feast prepared by Michelin-starred restaurants. You will be amazed by the freshness and sheer variety of the dishes on offer. 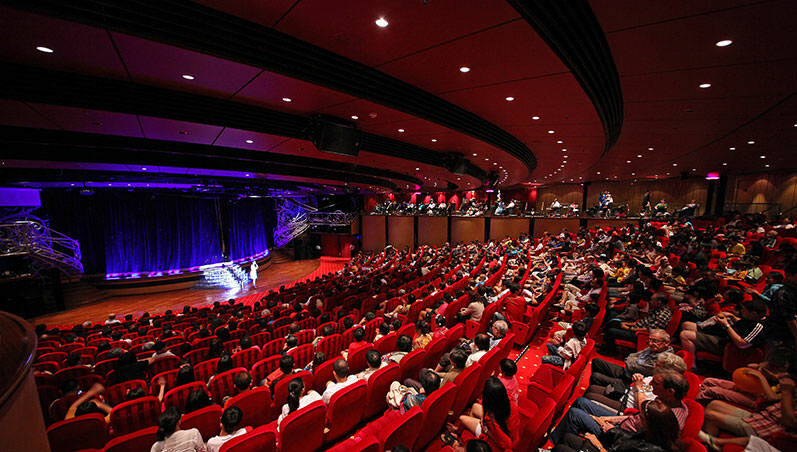 Asia’s best performers take to the Lido Theatre in production shows like 1001 Nights and Memory Lane. 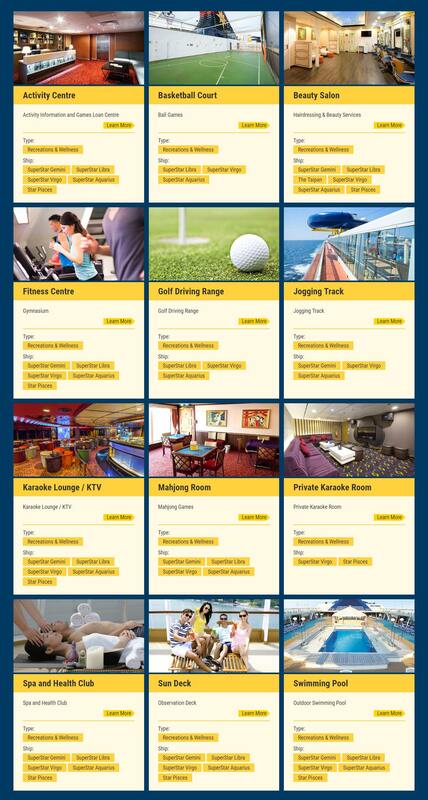 Or make your own fun in the Mah-jong Room and the Private Karaoke Room. With their contemporary styling, luxurious fittings and sophisticated ambience our cabins provide the comforts and facilities you have come to expect. We have something to suit every taste – from Executive Suites to Oceanview Staterooms with private balconies and Inside Staterooms. 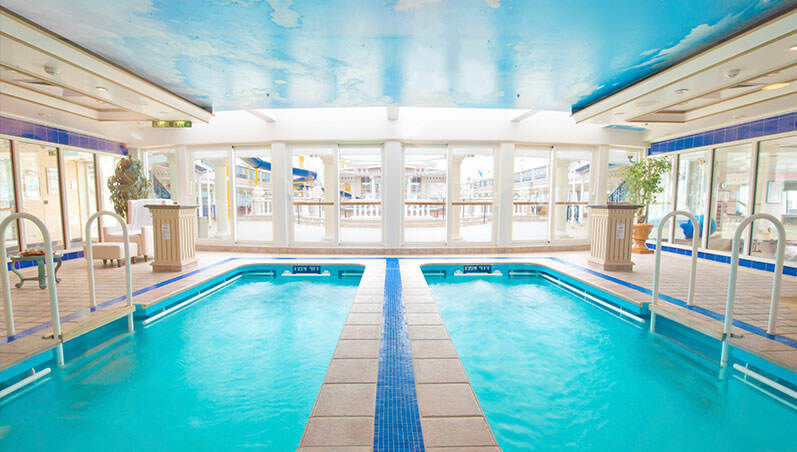 With views over the ship’s bow, these executive suites offer a bedroom, with a Jacuzzi, and a mini bar. Guests enjoy privileges like complimentary fruit basket and refreshment plus personalized service and priority check-in. Nothing beats a balcony especially when you are arriving into port. 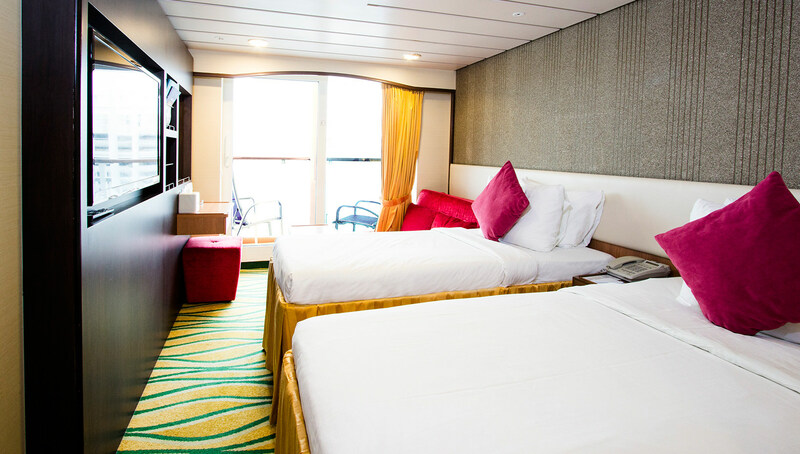 Three people can enjoy the balcony staterooms which come with stylish interiors, the latest entertainment systems, a mini-refrigerator and flexible bedding configurations to suit your needs. 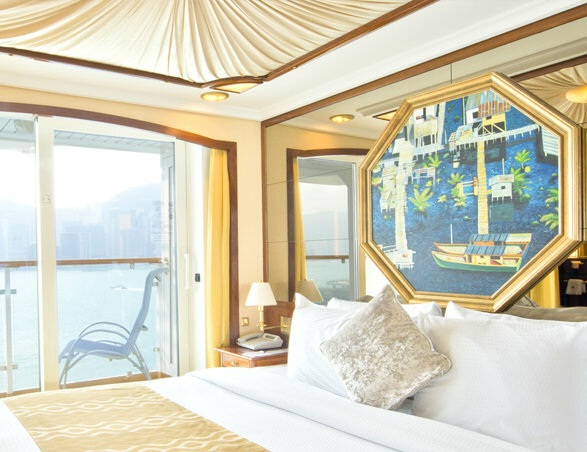 View the outside world through a large window in one of these grand staterooms, which come with a Queen size bed, a single sofa bed, spacious bathroom and mini-refrigerator. 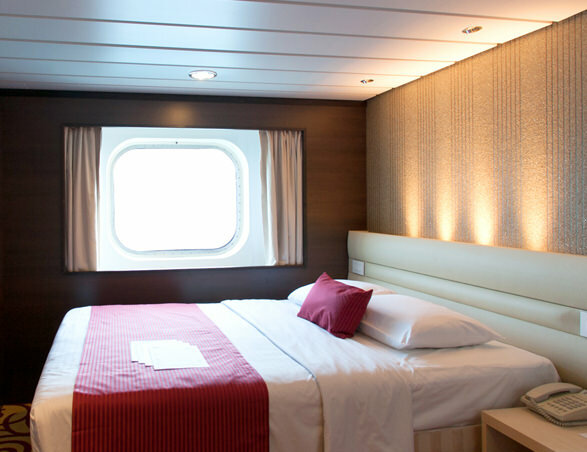 These staterooms are spacious and well located. These comfy cabins are great for a group of friends or a family of four travelling together. 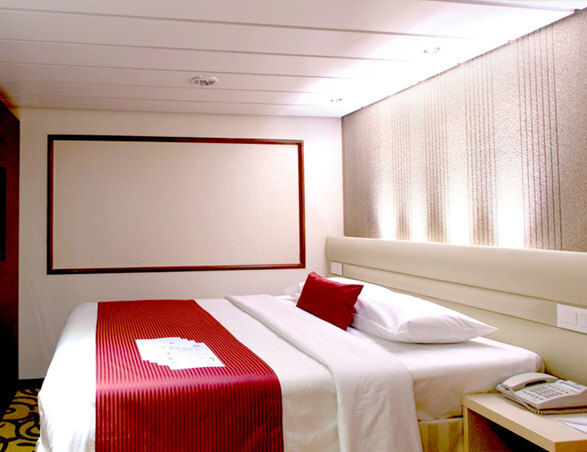 Deluxe Inside Staterooms are located close to the action and equipped with hairdryers, mini-refrigerators, televisions – and plenty of storage.